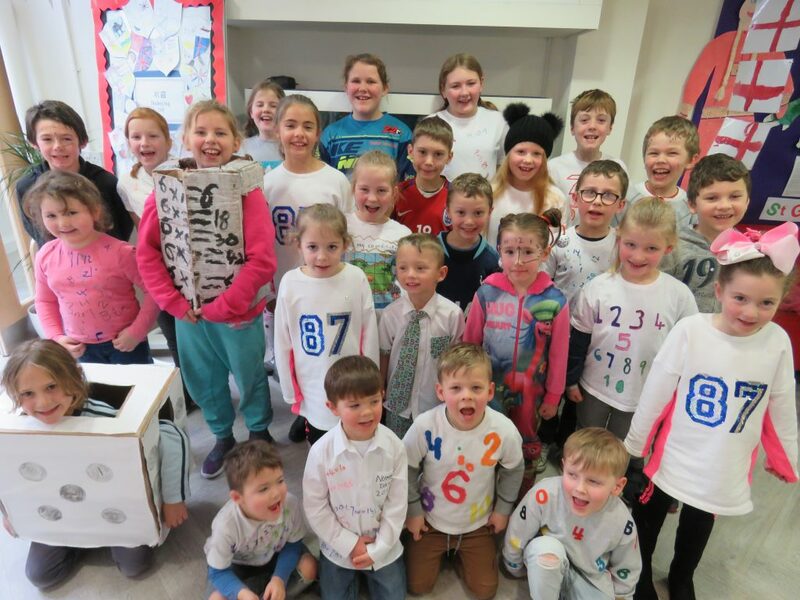 On 1st February, Treloweth School took part in NSPCC Number Day in order to promote the love of the subject. 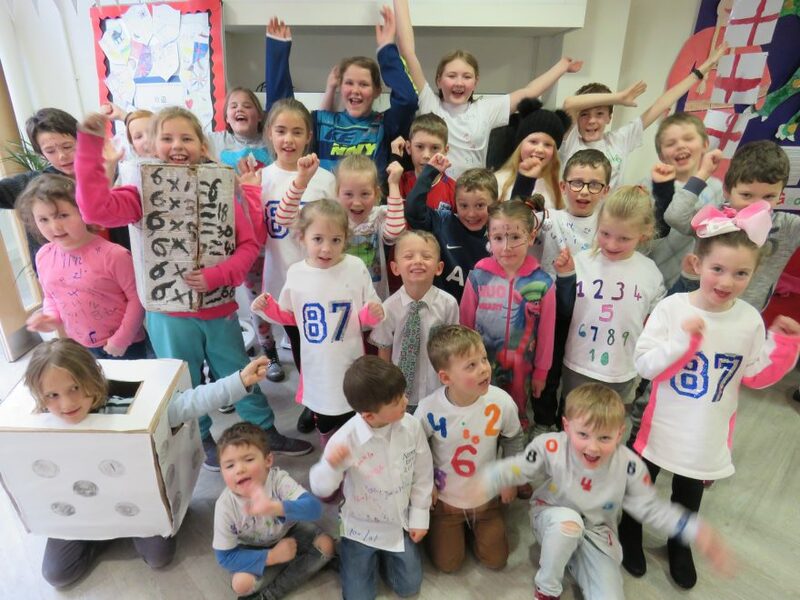 Throughout this inspiring, maths-filled day, the children came dressed in their amazing number-inspired costumes and were challenged to a range of puzzles, problems, quizzes and games to test and stretch their mathematical skills and thinking. As well as completing these fantastic maths activities, the children learned more about the wonderful charity – the NSPCC – and all it does to help keep children safe. Everyone had a brilliant day and even managed to raise over £100 for the NSPCC. We ll done Treloweth! Previous Post:Treloweth In The Blitz!